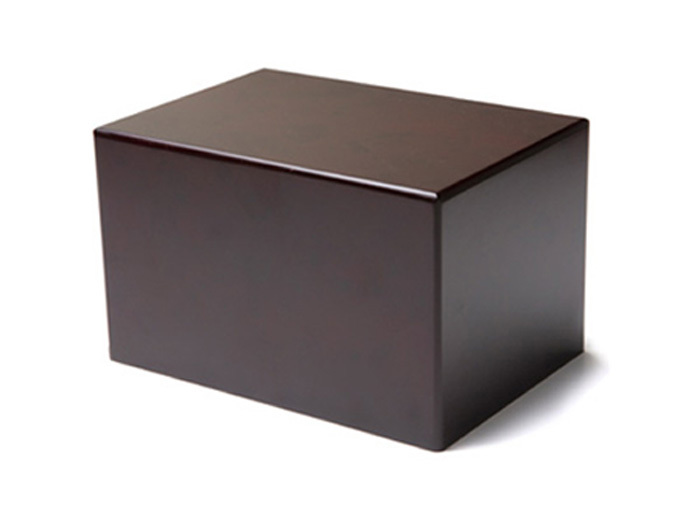 We are proud to offer our exclusive satin-covered cremation container - a truly dignified container only available through Amherst. 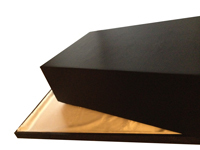 This simple yet elegant urn is included with our basic cremation package. It is suitable for safekeeping, scattering, memorial service, as well as burial. 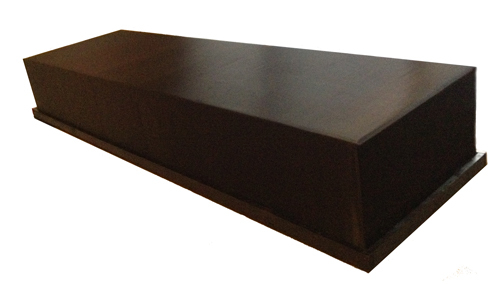 Amherst basic cremation package include more savings than you will ever find with our competitors. Our very own signature cremation package: a simple, dignified, all-inclusive cremation package. 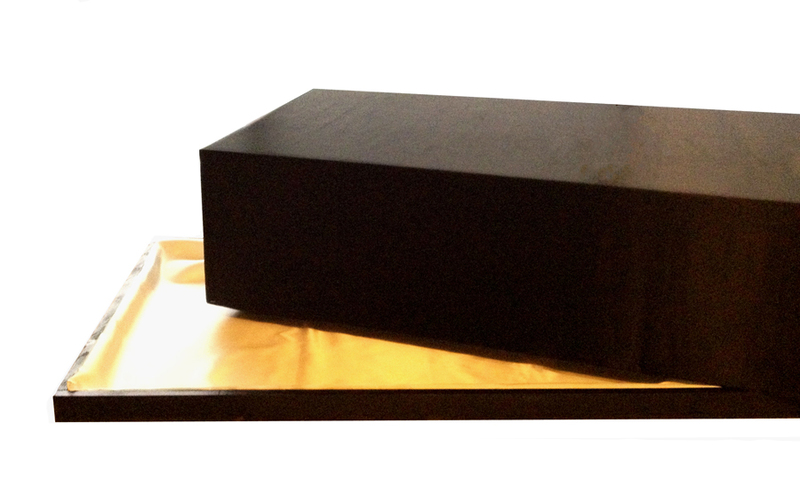 This package is a direct cremation without viewing, service nor witnessing of cremation. Please contact us if you wish for any of such additional services. 24/7 staff support - Immediate response and availability for arrangement requests. We come to a convenient place and time of your choice (e.g. your home, office) and complete all required paperwork for you (or complete entire arrangement online, at anytime). 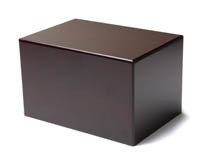 Delivery of cremated remains and death certificates to you in 5 (five) business days (rush delivery service available). Includes Amherst's dignified, cloth-covered cremation container (pictured on the right). * Please note: where these additional services may be applicable to and required for your loved one, our competitors charge extra fees in addition to their quoted package prices.